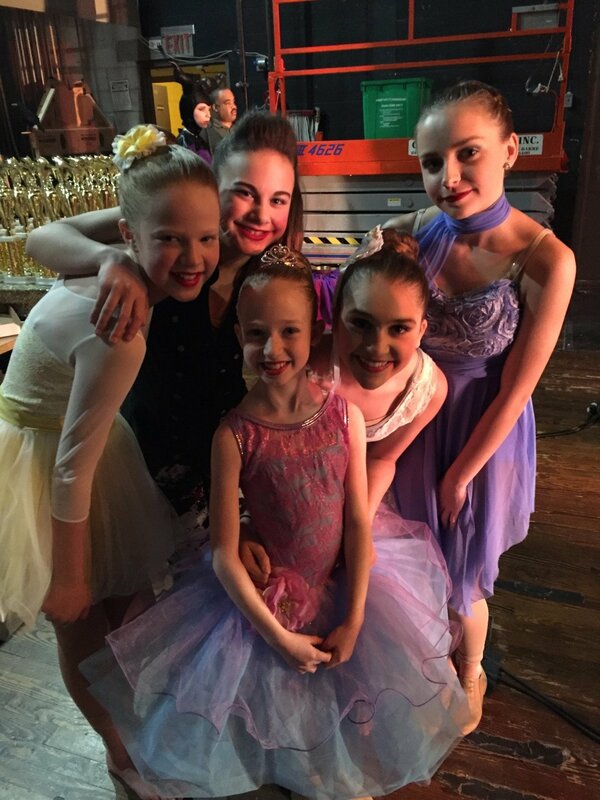 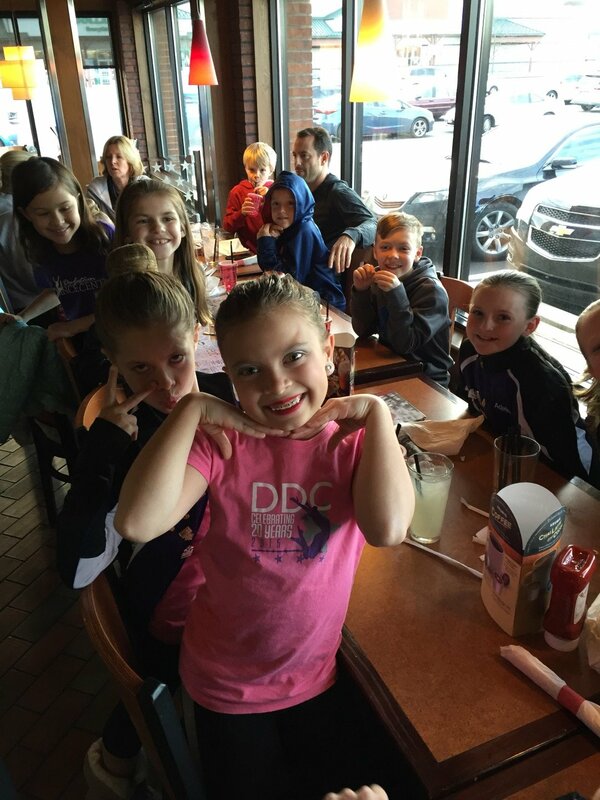 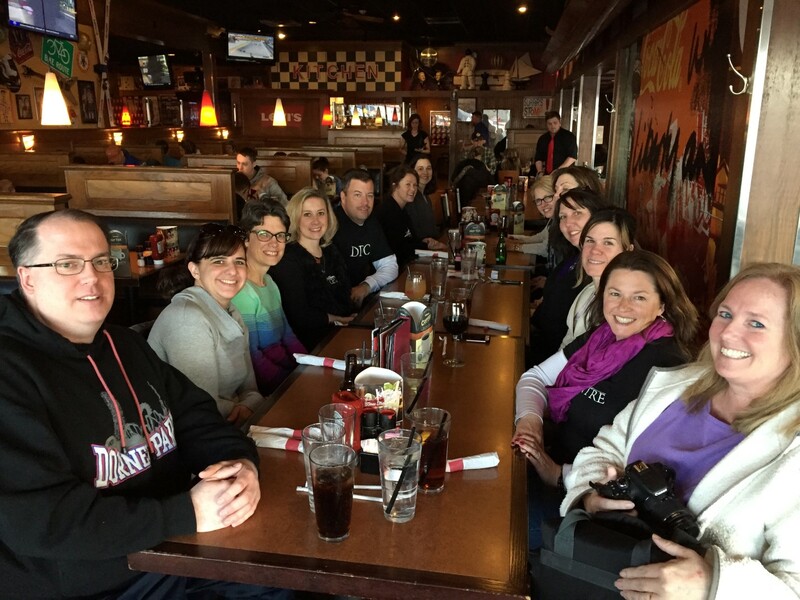 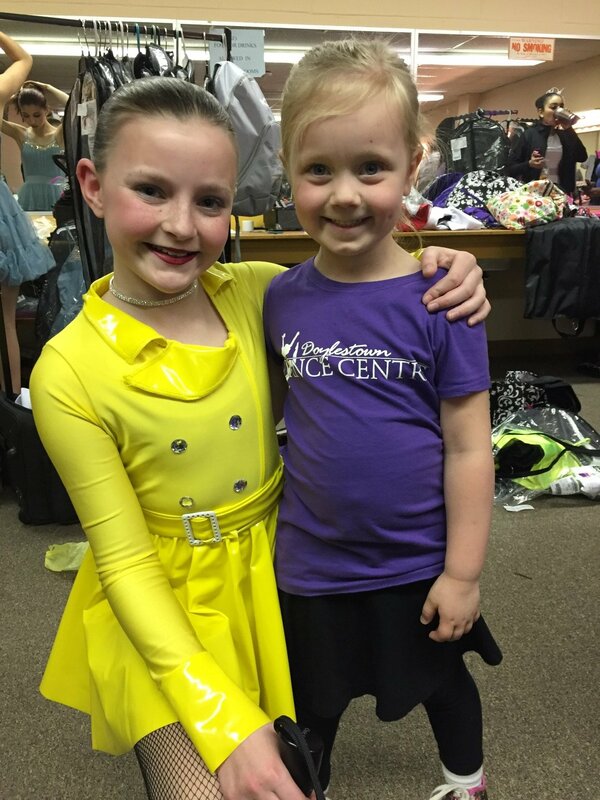 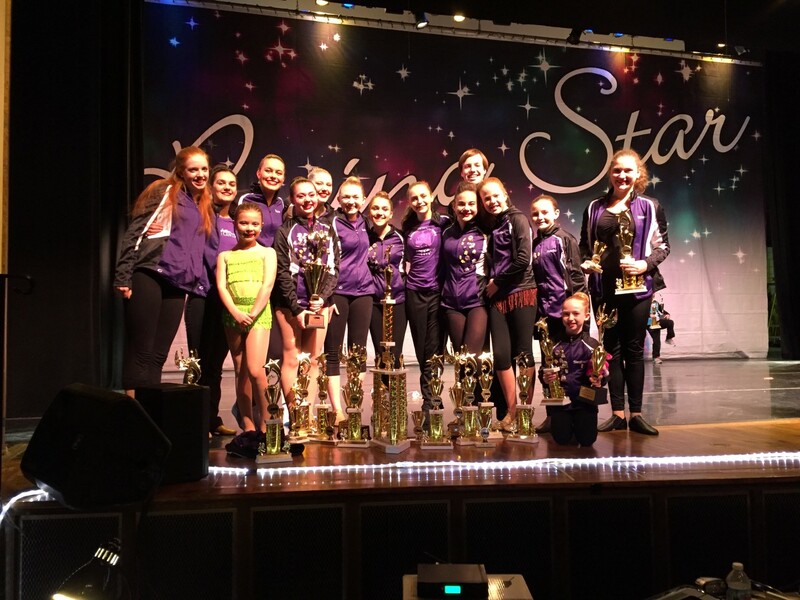 This past weekend, DDC’s Competition Team competed at Starbound in Bridgewater, NJ. 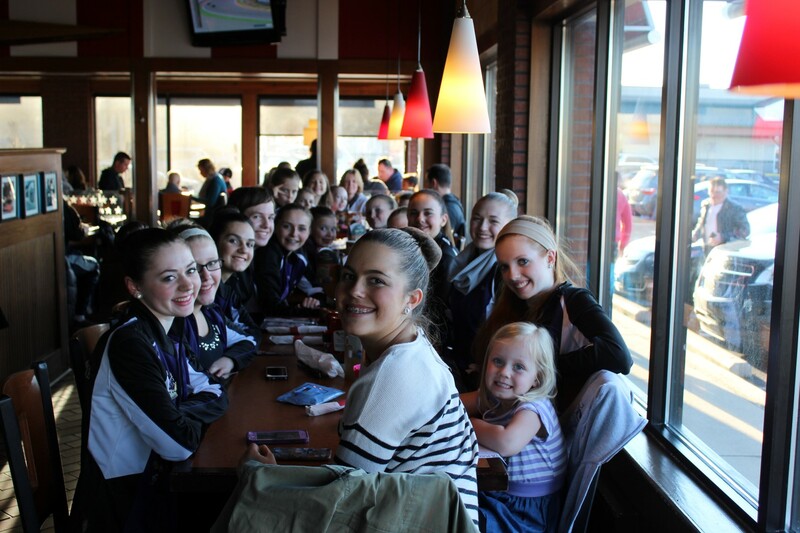 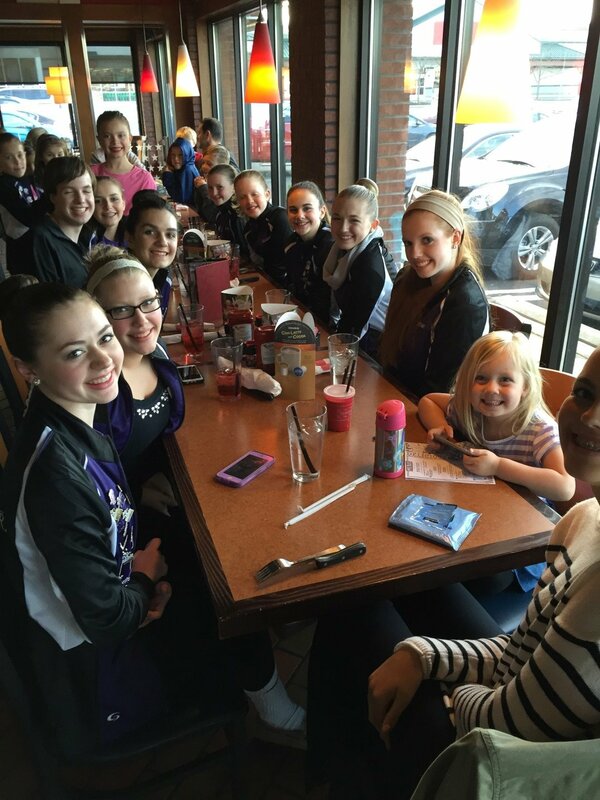 I’d like to say a big THANK YOU to our dancers, teachers and dance moms for all of their hard work and dedication to our team! 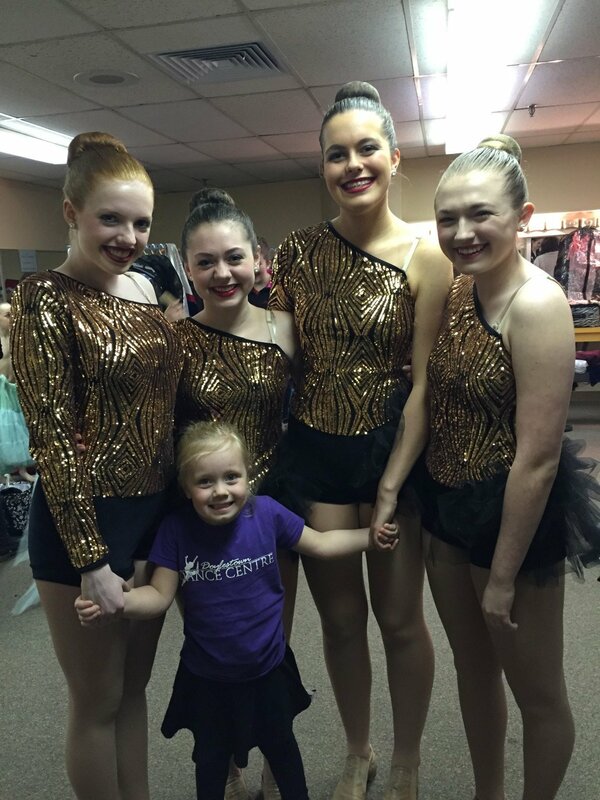 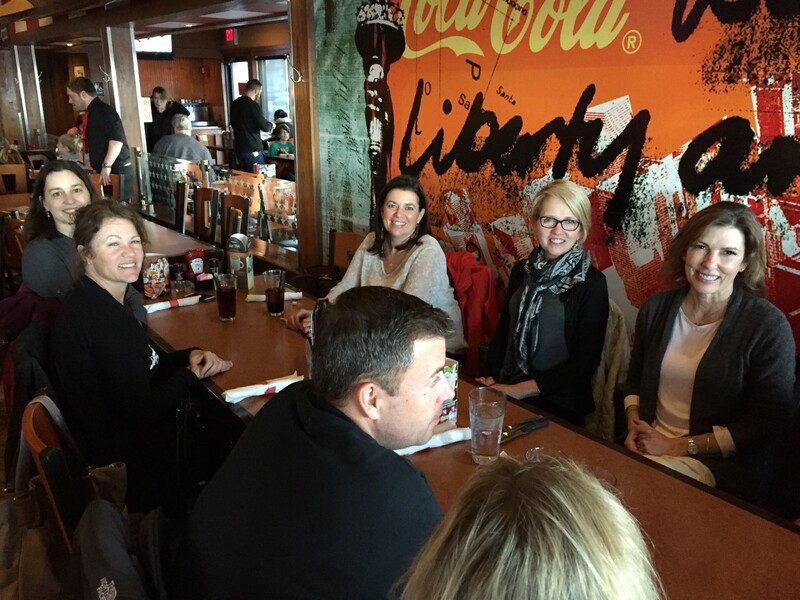 Not only did our team shine on stage, they stepped in for me when I was too sick to attend day one of this event. 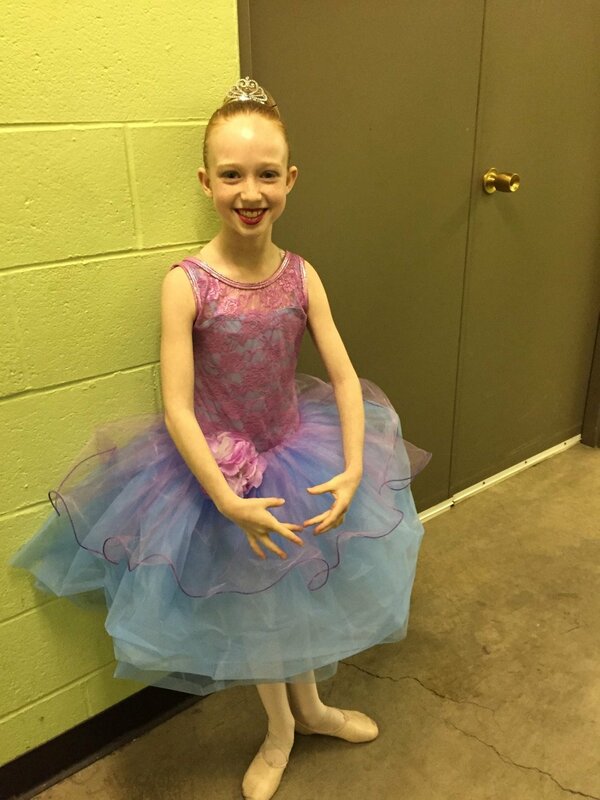 I am so very proud! 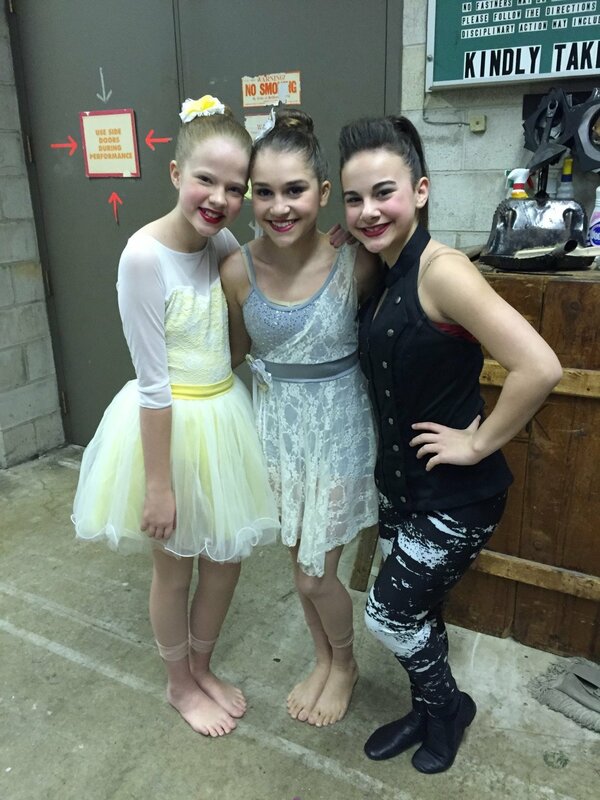 “Work“- Mini Jazz Duet- GOLD! 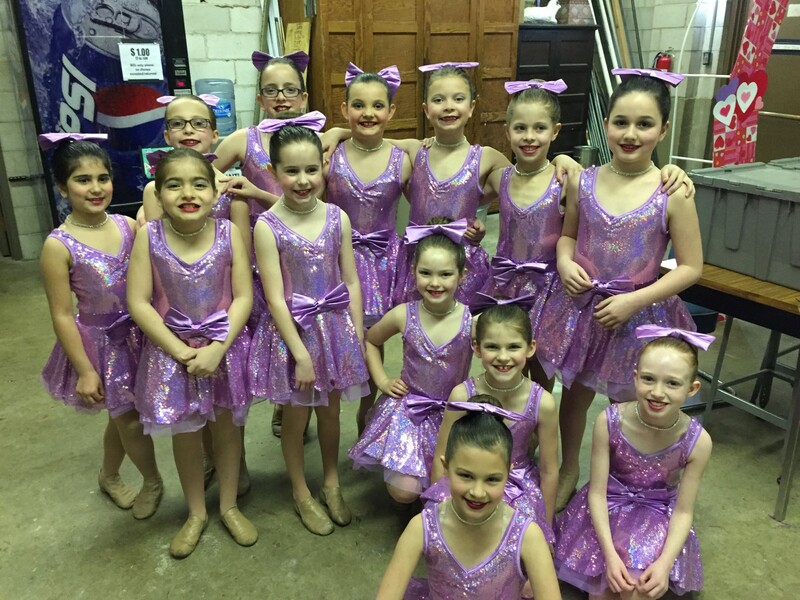 “Snow White“- Mini Ballet Large Group- GOLD! 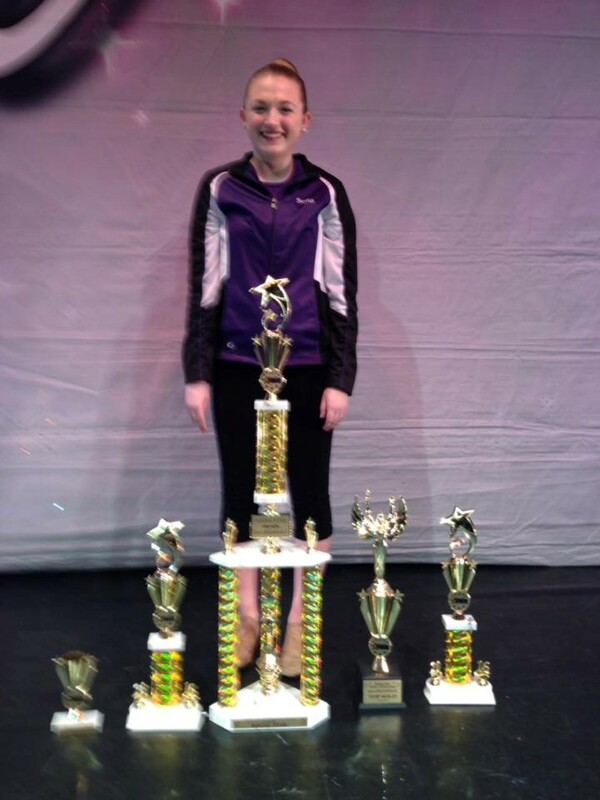 “Human“- PreTeen Lyrical Solo- ELITE GOLD, and 1st in her category and 2nd place overall highest scoring junior solo! 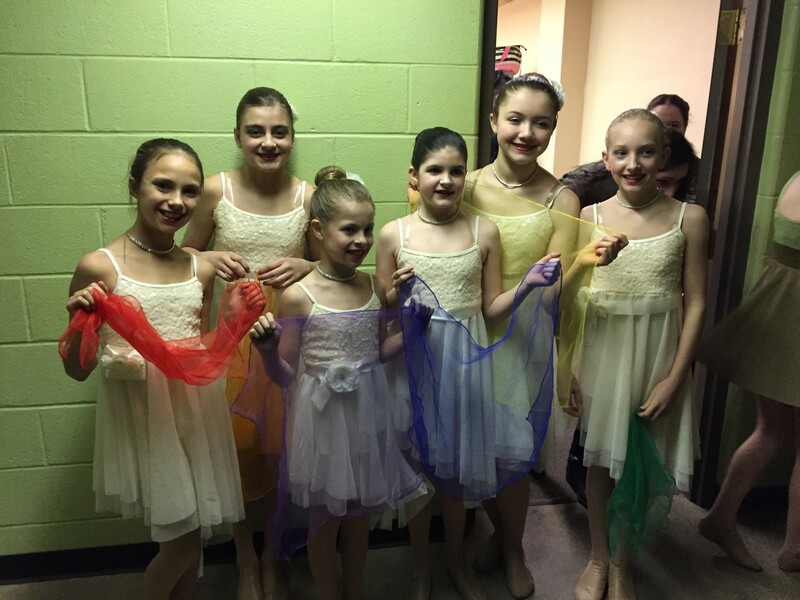 “Din Da Da“- PreTeen Tap Small Group- GOLD! 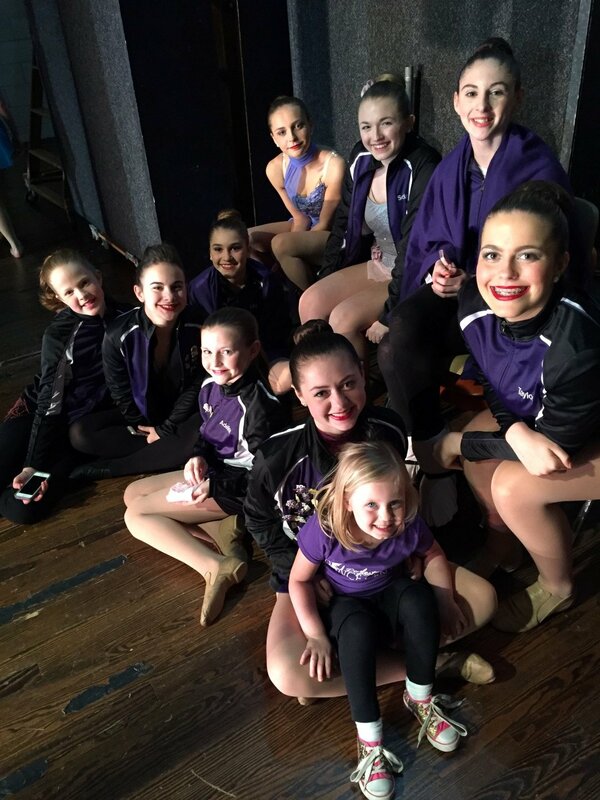 “Hallelujah“- Pre Teen Modern Small Group- HIGH GOLD and 10th place overall! 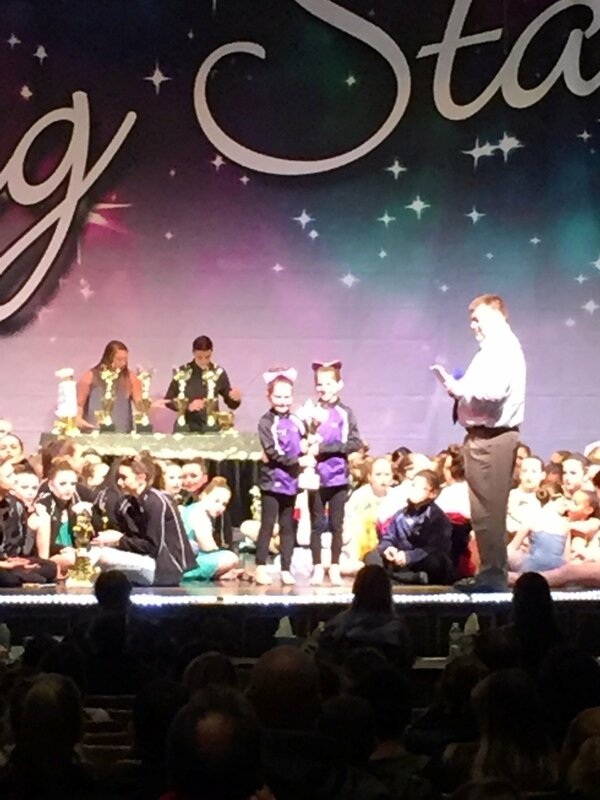 “Momma Told Me“- Pre Teen Acro Small Group- GOLD and 1st Place Overall for junior trios! 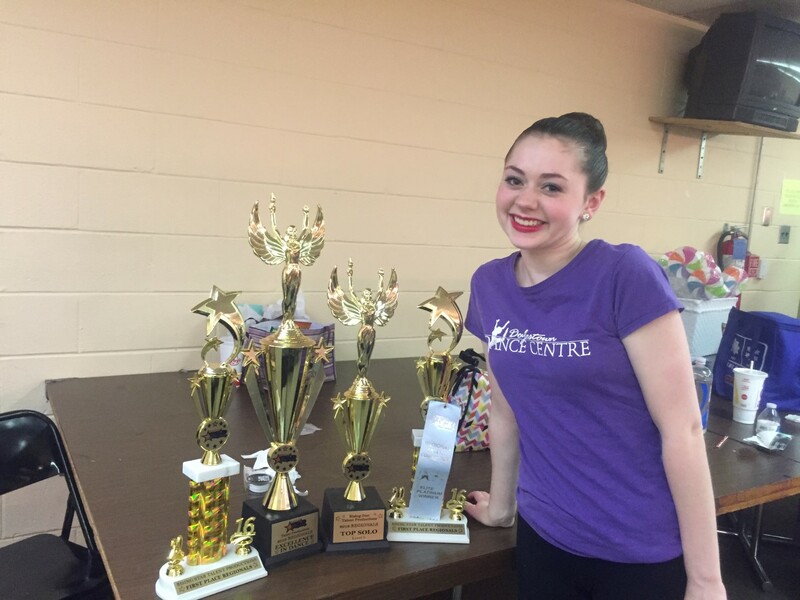 “Do It This Way“- Teen Tap Solo- HIGH GOLD, 7th Place Overall and Clean, Crisp Paradiddles judges award! 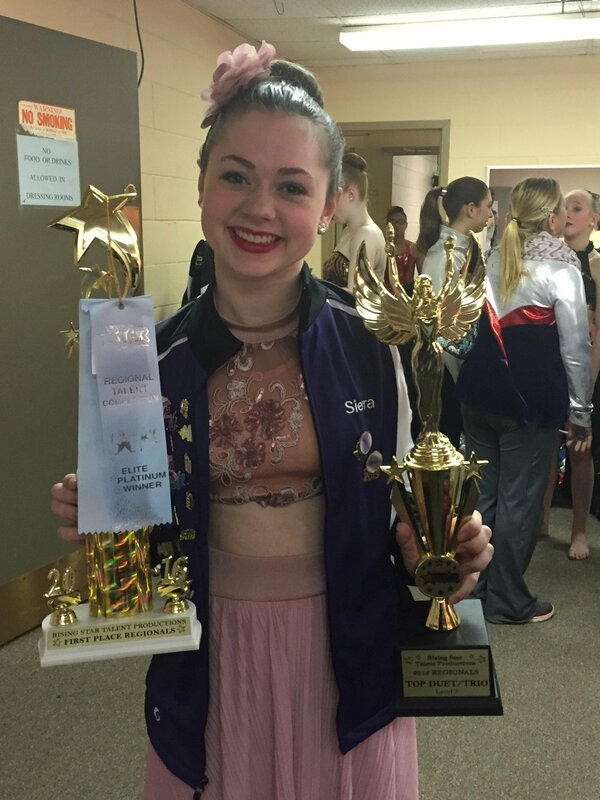 “Black Swan“- HIGH GOLD and 2nd overall teen solo! 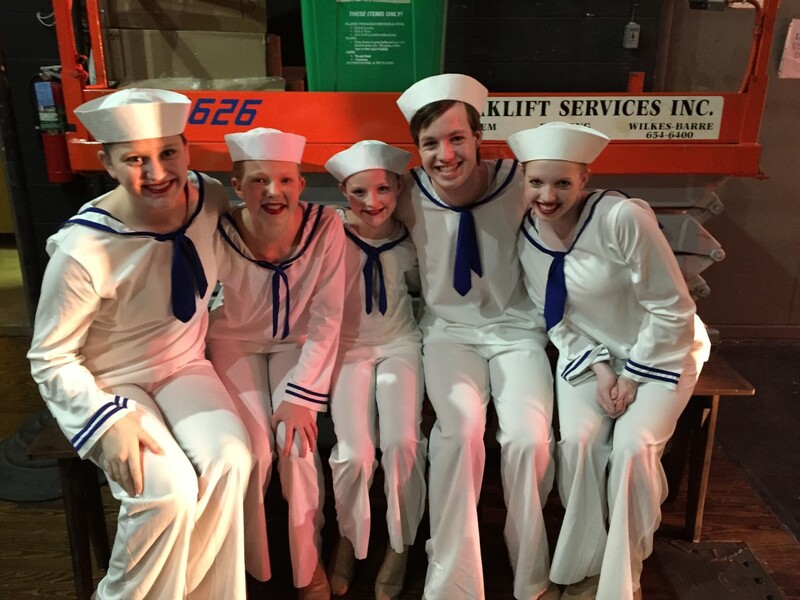 “What A Wonderful World“- HIGH GOLD and 5th Place Overall and Nice Connection to Music judges award! 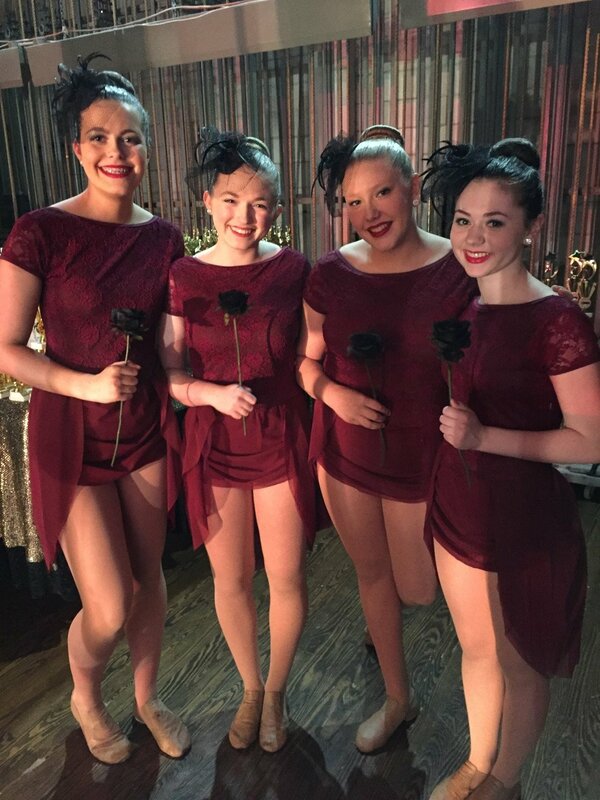 “Newsies“- Teen Musical Theater Small Group- HIGH GOLD! 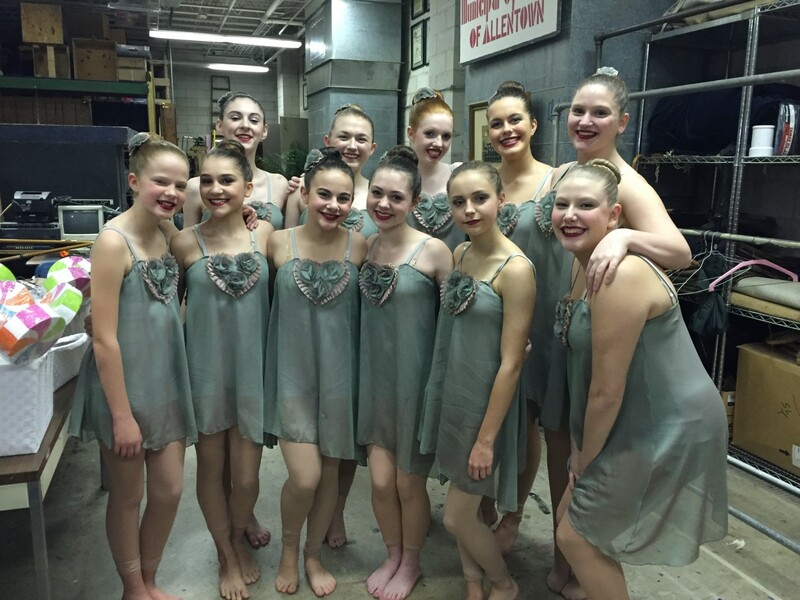 “Blessings“- Teen Lyrical Line- HIGH GOLD and 5th place overall! 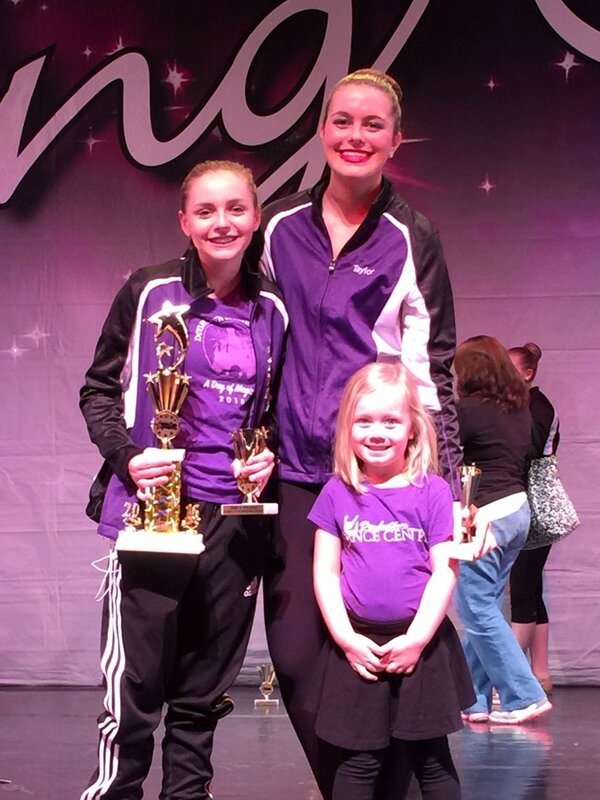 “Shelter“- Pre Senior Lyrical Solo- ELITE GOLD, highest in her category, and 2nd place overall senior solo! 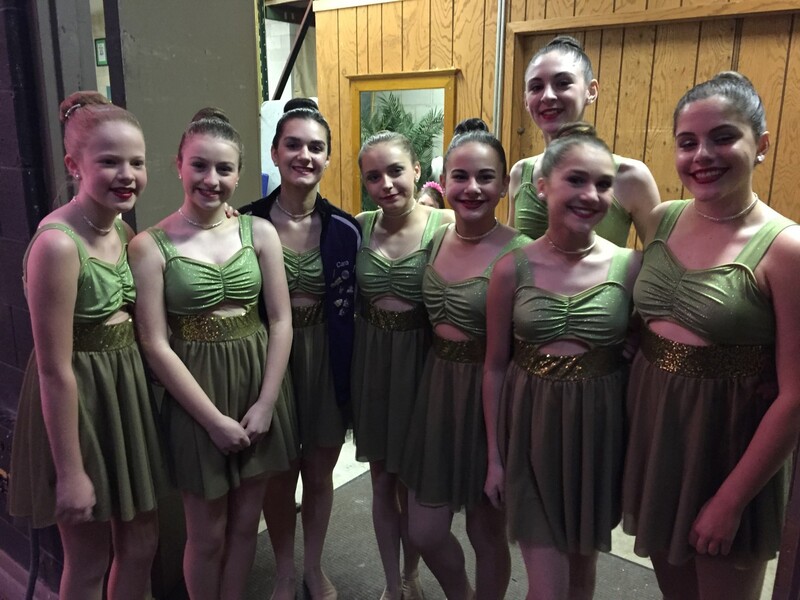 “So Cold“- Pre Senior Lyrical Solo- HIGH GOLD and 9th Place Overall! 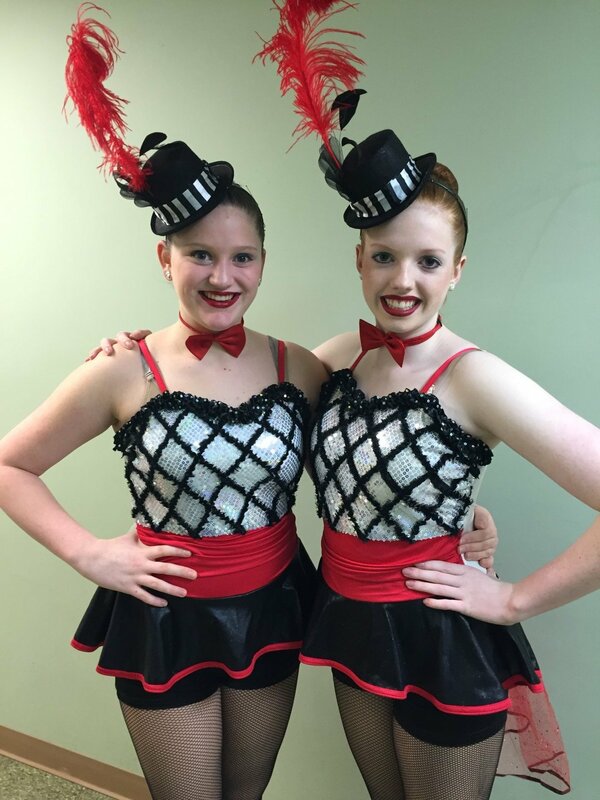 “I Got Rhythm“- Pre Senior Tap Duet- HIGH GOLD! 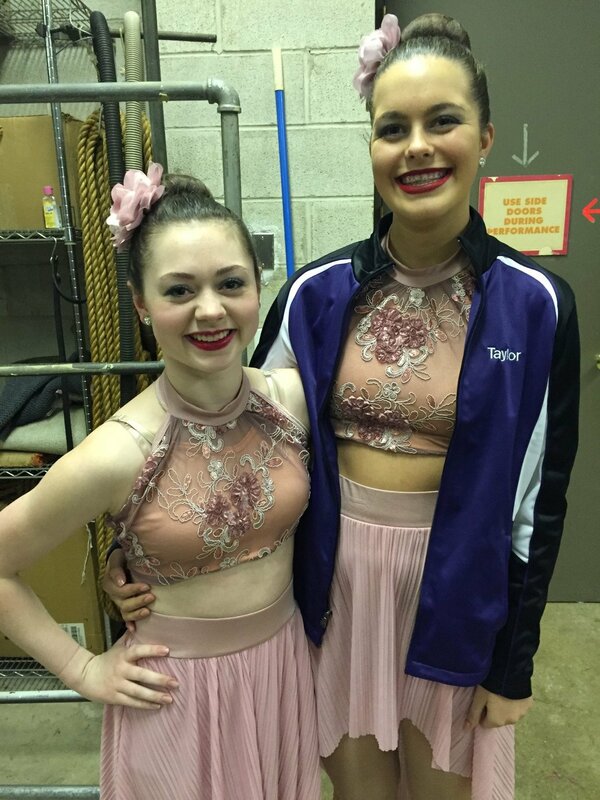 “Forever Young“- Pre Senior Lyrical Duet- HIGH GOLD, Needle Stretches Judges Award! 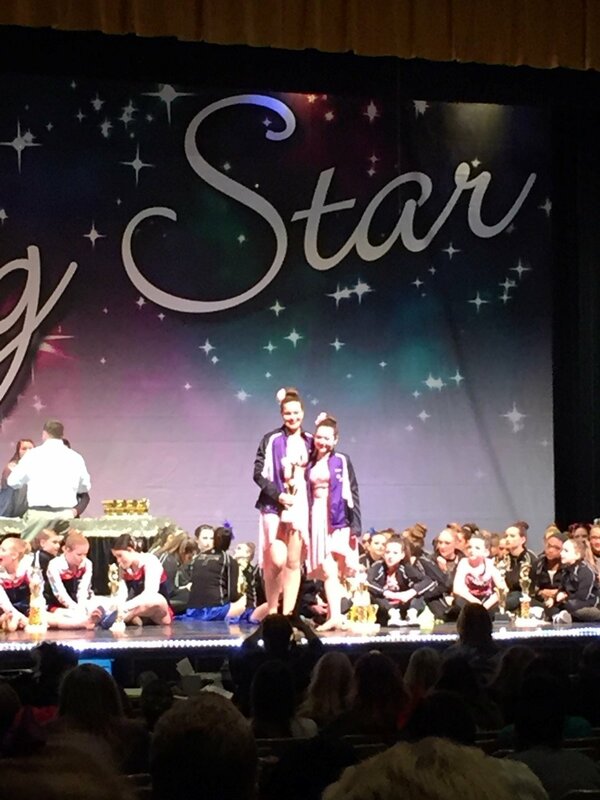 “Hands On Me“- Pre Senior Jazz Solo- HIGH GOLD! 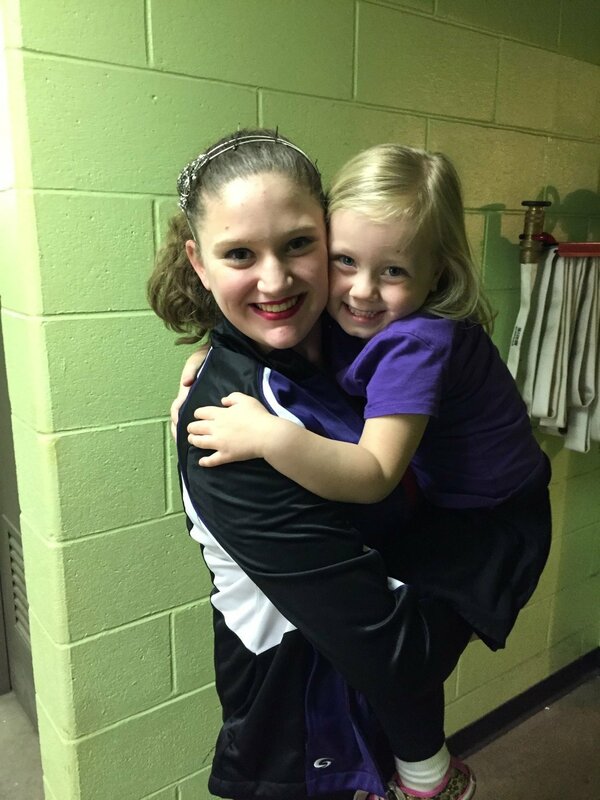 Taylor Gundlach was honored with a special award for leading her team and being such a great help and role model! 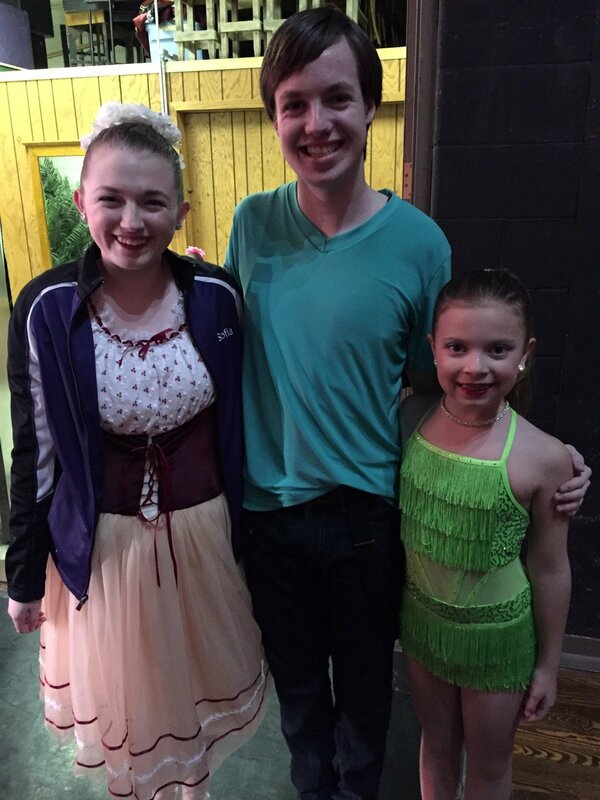 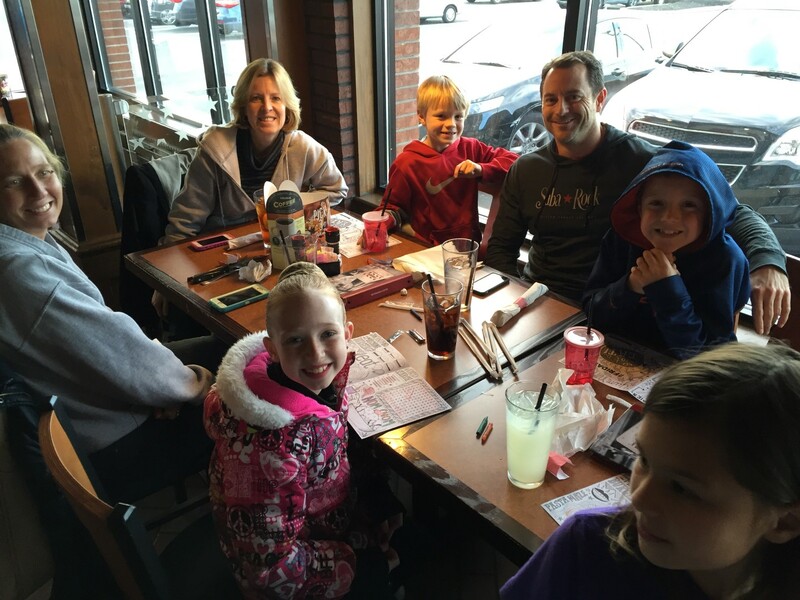 Thank you Taylor, for your help this weekend!